02 Apr 2019 --- Breakfast cereal is sweet and convenient, but consumers are demanding more nutritious alternatives that are lower in refined sugars while retaining ample flavor. Israel-based Gat Foods has launched Fruitlift – an innovative fruit-based formulation containing natural plant fibers that is available in a wide range of flavors. The base additive can be used as a natural fruity flavoring or blended neutrally into a cereal brand’s signature flavor. While in the past cereal brands have experimented with artificial and natural sweeteners, Fruitlift distinguishes itself from alternatives. “Fruitlift’s taste can’t be compared with that of stevia or other sweeteners. It includes 90 percent fruit components, therefore, it doesn’t carry the typical aftertaste of sweeteners. 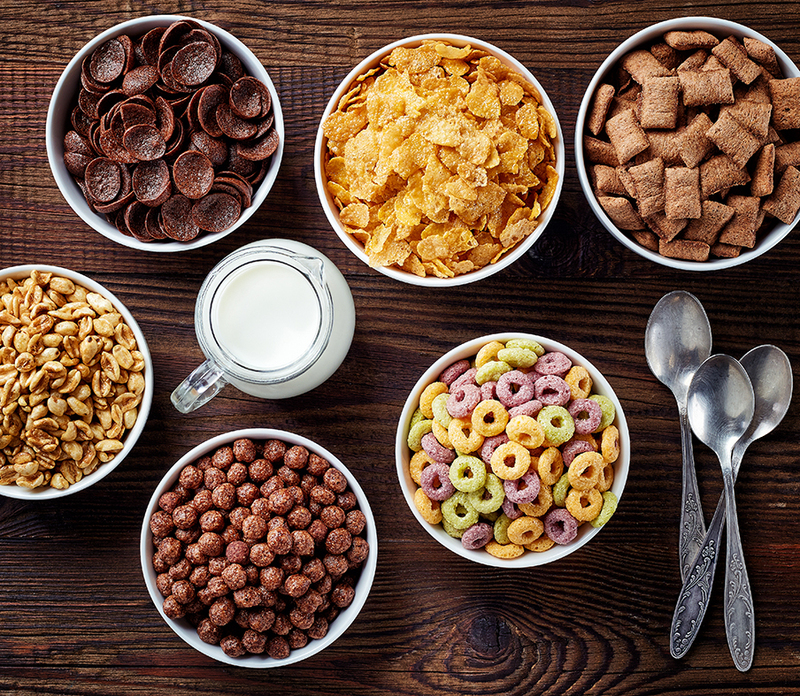 When compared to cereals sweetened by refined sugars, cereals with Fruitlift features a more mild sweet profile,” Michal Katzir Emek, International Marketing Director for Gat Foods, tells FoodIngredientsFirst. Hila Bentman, International Brand Manager for Gat Foods, further highlights the difference between Fruitlift and other fruit-based sweeteners. “There are numerous cereals on the market with a fruit coating, however they still contain relatively high amounts of refined sugar. Our fruit base is designed to permeate the entire expanded cereal as a complete substitute for the refined sugars that have historically been an inseparable part of ready-to-eat (RTE) cereals,” she notes. Sugar reduction in food and beverages will remain a key focus in 2019 and beyond, according to trend analysis by Innova Market Insights. The much debated UK sugar tax, which came into effect in May 2018, has pushed the topic of refined sugars further into the spotlight. In the category of high-sugar items, only regular Coca-Cola and Pepsi flavors did not undergo a formulation change in the UK – spurring debates on whether a similar strategy should be adopted in other categories. Click to EnlargeGat Foods’ patent-pending technology is unique in that it overcomes the challenge of integrating a wet solution into a dry product in such a way that it enhances sweetness without reducing any of a cereal’s crispy texture. The ingredient can be formulated to fit any type of flour mixture. Anti-caking agents are not needed in this process. Gat Food’s built-to-fit system for applying the ingredient was designed to merge with any type of manufacturing or extrusion procedure. According to the company, the base has already undergone a successful round of initial trials in a UK extrusion pilot lab. 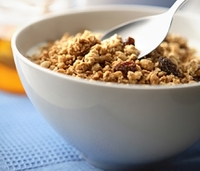 While Fruitlift was primarily developed for the breakfast cereals industry, it will be interesting to see a shift product functionality further down the line. Michal Katzir Emek confirms that the company is working on more food applications that can be relevant for Fruitlift. Gat Foods is among the key suppliers offering their thoughts on beverage trends to look out for in 2019 and beyond in the latest issue of The World of Food Ingredients.